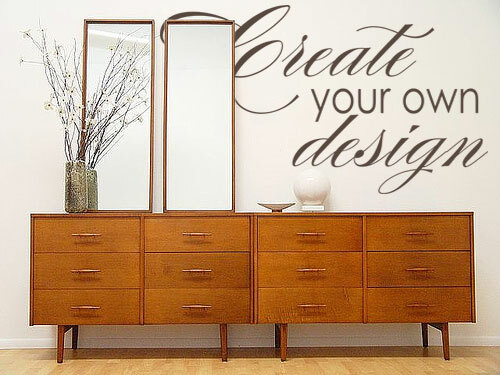 Synopsis: Use a bold accent word wall to update a bedroom and add a touch of modern sophistication to your space. It started with grabbing drink at the Liberty Hotel in Boston. I was enchanted by the old jail turned hotel, and the décor was top notch. What grabbed my attention was a few accent walls, painted black, with giant designs that were tone on tone, but changed the sheen of the wall. This sheen change was all it needed to make the walls pop. We've recently begun a big project at my house to spruce things up. We've been through a dozen or so gallons of paint and and are still going! One of those gallons was flat Fox Black from Sherwin Williams and it is on a single wall in the master bedroom. My husband was not pleased (understatement of the year right there, let me tell you) when he saw it. I told him to give me some time and that I thought he'd eventually like it. I should have placed a bet then and there. After painting, we waited a few days (we recommend waiting a few weeks, but when you own the company, you get to take more chances with decals) and then cut several words in our Ghost vinyl. There is no color to this vinyl, it merely changed the sheen of the existing color on the walls. I used words that went with the bedroom concept (sleep, dream, etc.) but could have used anything, even simple graphics rather than words. The end result is a stunning wall that everyone loves (or at least that's what they tell me). 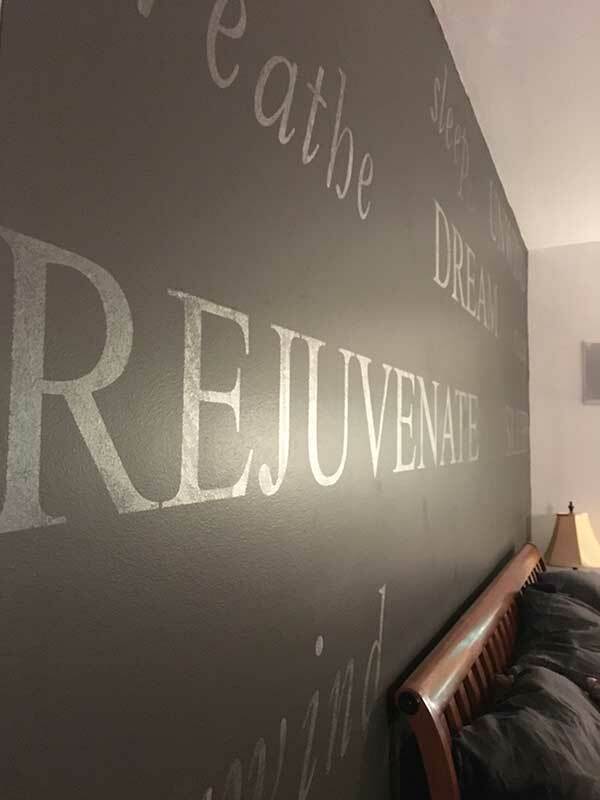 The words pop on the wall but it is subtle and classy rather than using a lot of color that we traditionally use to get the words to show up. This treatment could work on any dark color wall, especially over flat or even eggshell paint. To get this look, simply order it here or if you have your own ideas, visit our "make your own word wall" page and order the words you want. 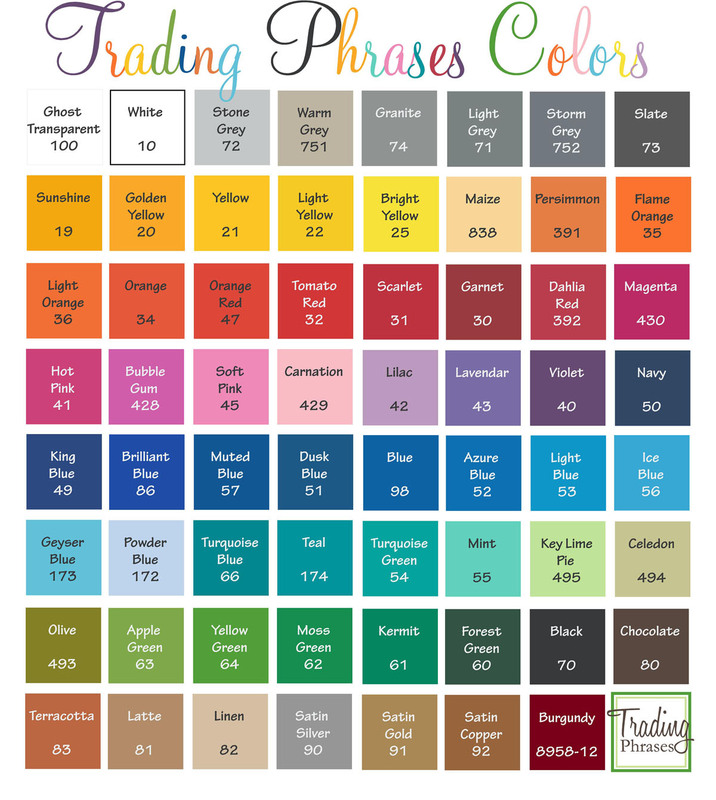 Or you can email us at designer@tradingphrases.com and work with a designer to get the look you want (the process is free!). 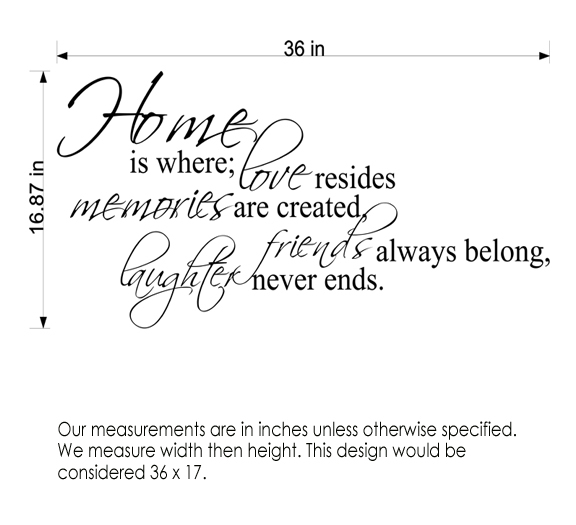 Size of Letters: The Times New Roman letters are uniform and measure at about 8 1/2" tall. the Garamond letters vary in size. Installation Tips: If you order words already spaced, it is easier to install, but costs more since we go through more material. I used a level to mark the bottom of the words before taping onto the wall then leveled them once they were there. You'll need help to get these installed because working with clear vinyl takes patience. 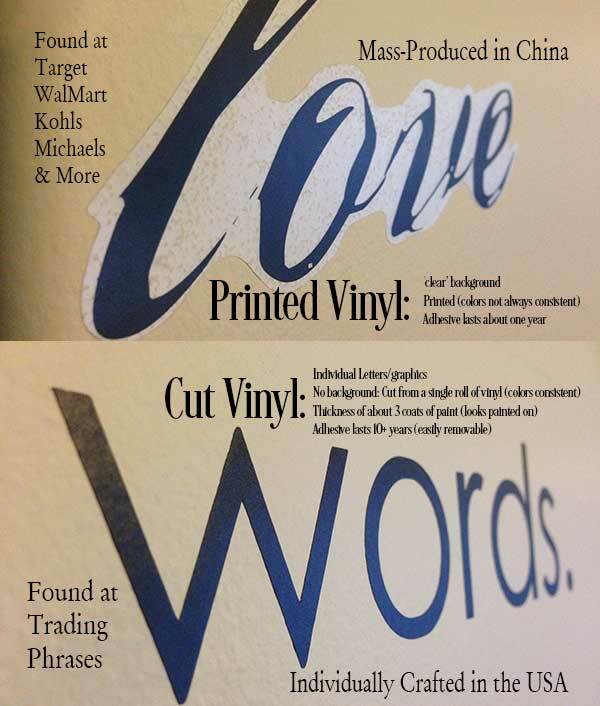 If you get the words in a 'ready to cut apart' format, you'll still want to mark the top or bottom of the words and use those marks to align the words on the wall using a long level. 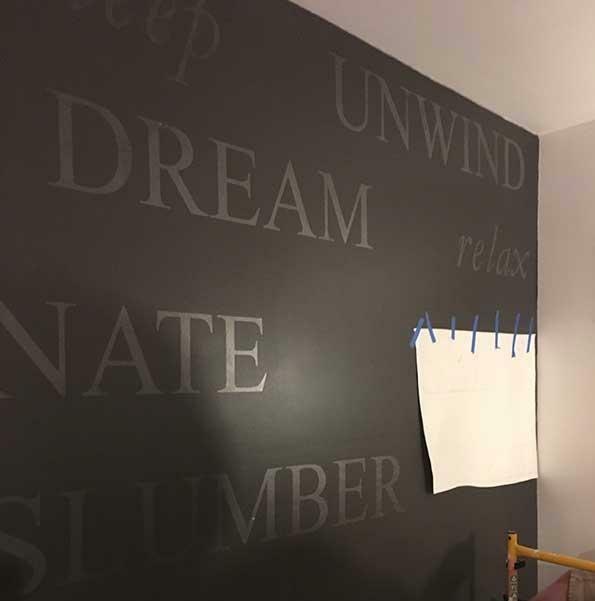 Tape words individually on the wall to determine the right placement before installing any to ensure you get the look you want. The decals up close. The only change is the sheen of the words. No color change to the existing painted wall. Installing one word at a time. Lining everything up takes patience, but you could easily go for a more 'scattered' look to the words, too. Words make a big impact on a colorful accent wall.